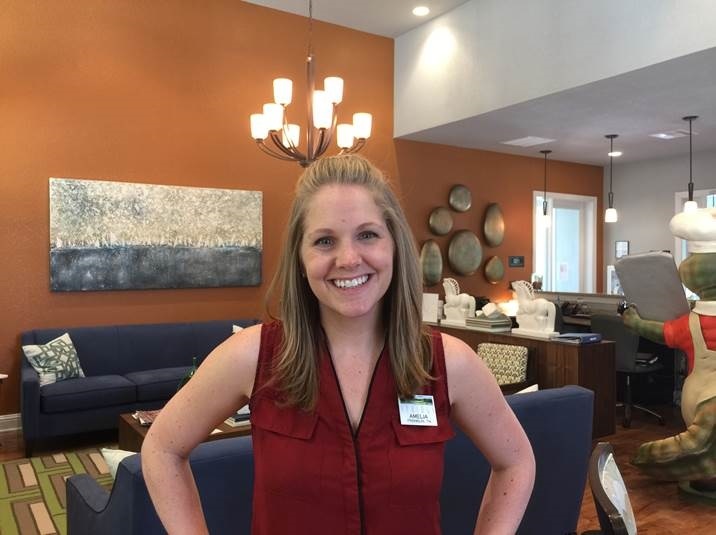 Our Springs teams continue to be a wellspring of up-and-coming talent in the multi-family industry, and Amelia Robinson is the latest example. I have some great news to share. 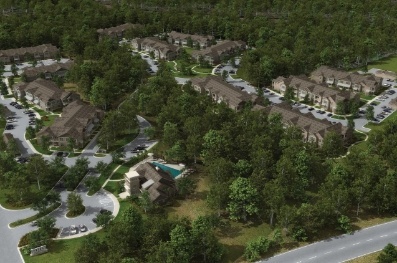 Last week we hit 94% occupancy at Springs at Essex Farms in Charleston, South Carolina. Our preleasing numbers for the immediate future are strong allowing us to project holding that level of occupancy. Springs at Essex Farms is now stabilized!